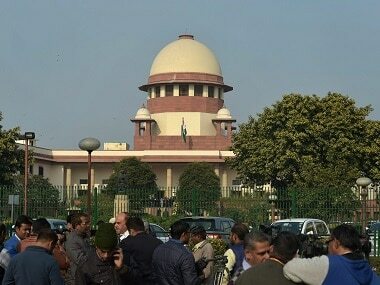 The SC admitted two appeals, challenging the acquittal of Rajesh and Nupur Talwar in the Aarushi Talwar double murder case, by CBI and Hemraj's wife Khumkala Banjade. 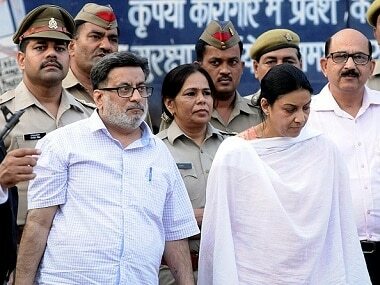 Months after the Allahabad High Court gave Rajesh and Nupur Talwar the benefit of doubt and acquitted them in the murder of their daughter Aarushi and servant Hemraj, the latter's wife has moved the Supreme Court against the acquittal. 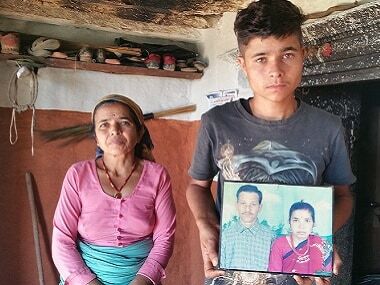 Hemraj's family wants to appeal against the Allahabad High Court's verdict in the Supreme Court. 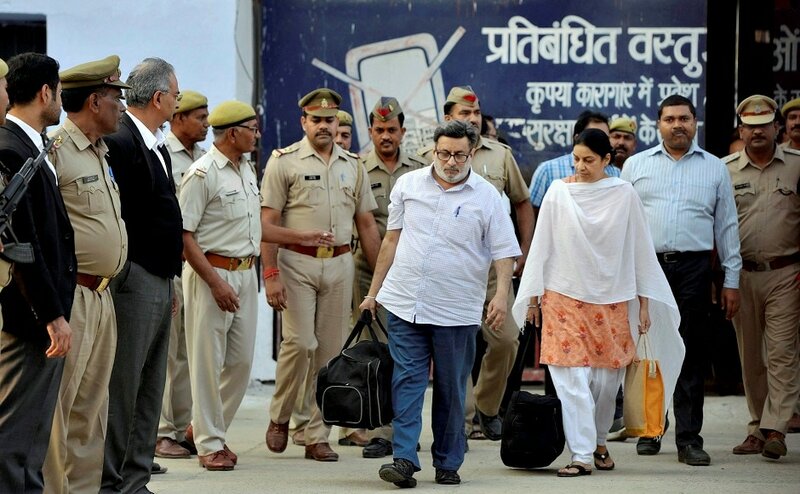 Nupur and Rajesh Talwar come out of the Dasna Jail in Ghaziabad on Monday after their acquittal in the twin murder case of their daughter Aarushi and domestic help Hemraj. 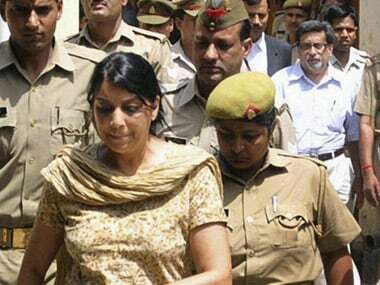 The Talwars have been lodged in Dasna jail since November 2013 in connection with the twin murders. 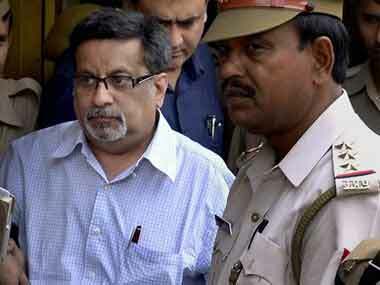 Aarushi's parents, Rajesh and Nupur Talwar are likely to be released from Dasna prison on Monday following their acquittal in the sensational double murder case. 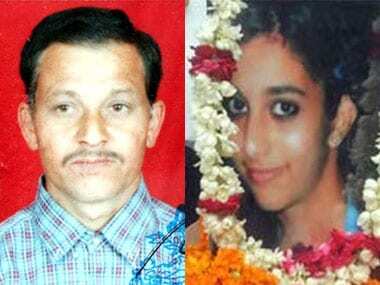 The lawyers of Rajesh and Nupur Talwar have received a certified copy of the Allahabad HC order acquitting the couple in the murder case of Aarushi and Hemraj.